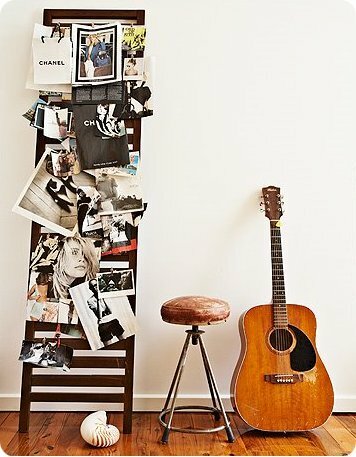 3 Responses to "make your own leaning mood board"
so beautiful! i love that you can change it easily as you find new inspirations. I forgot to mention that I'm on a mission to create the Ultimate Happy Playlist. Please help me out by letting me know what song instantly makes you happy when you hear it!